Showing results by author "E.C. 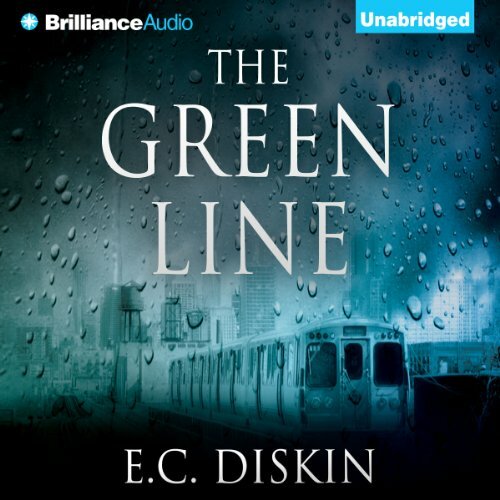 Diskin"
Brooklyn Anderson knows it looks bad. She was found wiping down a gun. His blood on her hands. Her father now dead. The incomprehensible nightmare has started. 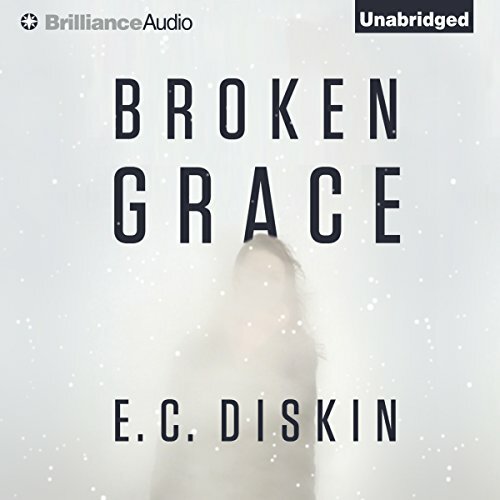 Seven days earlier, Brooklyn had returned to Eden to care for her beloved father, who lay helpless in a hospital bed. Her estranged sister, Ginny, said he fell. But as Brooklyn soon realizes, Ginny is prone to lying. Former Eden resident Darius Woods was in the hospital, too. The famous actor had written a screenplay that would lay bare all the secrets of the town, but within hours of his return, someone shot him. Abby Donovan’s decade-long dream of partnership at her prestigious Chicago law firm is just months from fruition. But it’s all about to change because of one misstep. One step onto a late-night train headed in the wrong direction. Headed into Chicago’s west side, where gangs and violence and drugs fill the streets. 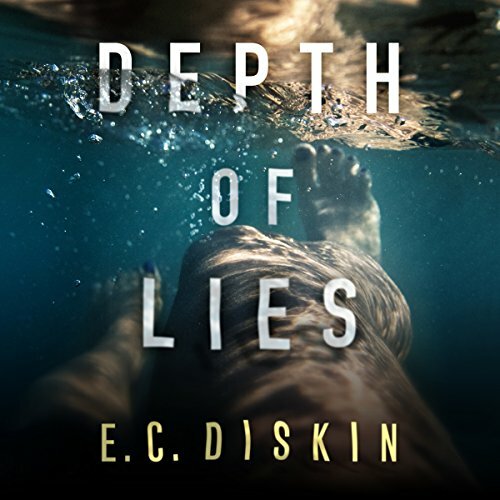 In this engaging debut, E.C. 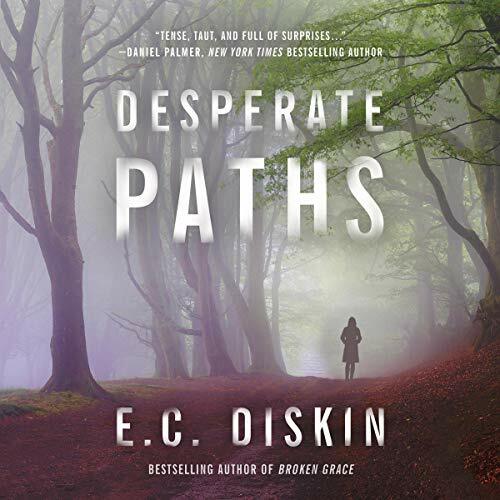 Diskin, a former Chicago attorney, takes us on a fast-paced thrill ride with a believable and flawed heroine. Listeners will relate to her, fear for her, and get a glimpse inside Chicago’s best and worst.